If you must have the best, then the Andromeda is definitely up there with a small handful of players that produce the finest musical performance from the silver disc. 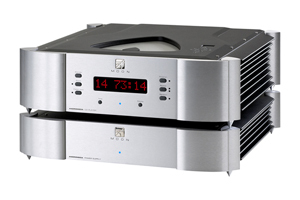 At Sonata, weâ€™re very privileged to be able to offer our customers the opportunity to hear this wonderful machine. Simply give us a call and weâ€™ll arrange everything !